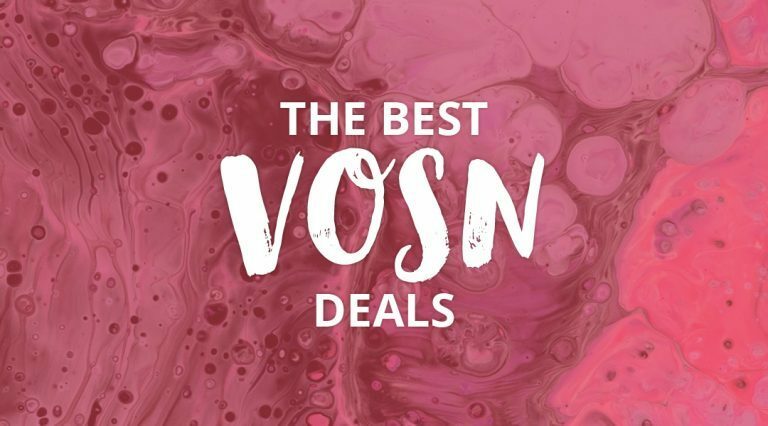 VOSN: Shop 24 HRS full of OFFERS! Vogue Online Shopping Night (#VOSN) April edition is now live and on full blast! Shop your heart out with amazing discounts from your favourite shops and brands - now extended to a full 24 hour time span: April 3rd from 12 PM to April 4th 12 PM! Don't hold back with this edition's fabulous offers from shops such as Glassons, The Iconic and General Pants. VOSN is the perfect occasion to find gems for your winter wardrobe! Shop for an autumn jacket, a turtleneck and a pair of ankle booties. You might not need them just yet, but I can promise you'd rather have your wardrobe ready for when the first cold hits. Shop up to 50% off boots AND enjoy free shipping on your order! Shop now and enjoy up to $120 off! Shop now 50% off absolutely everything! Take an additional 20% off sale styles! Sale on sale! Shop an additional 20% off sale styles!